I was in Jakarta a couple of weeks ago and there happened to be a meetup of the Indonesia PUG in Bandung while I was there. Because it is just a 2 hour, rather picturesque drive, from Jakarta, I thought it was too good of an opportunity to miss. So I showed up. 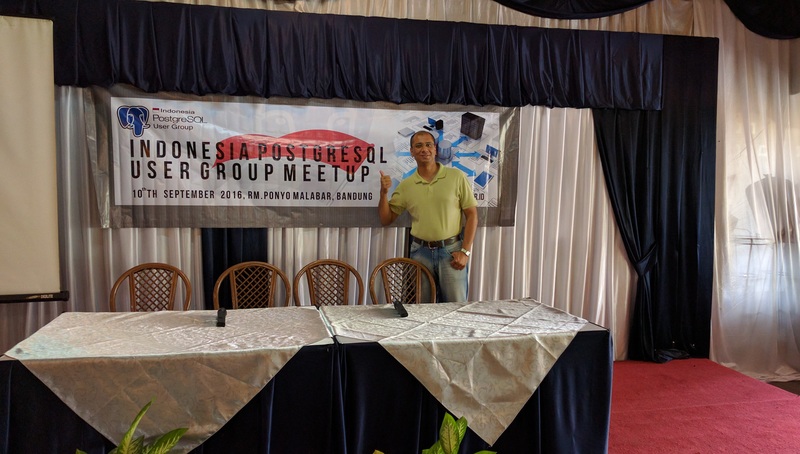 The meetup was hosted by Julyanto Sutandang of Equnix Business Solutions and the conversation was mostly centered around convincing the local technology industry about PostgreSQL in comparison to Oracle. 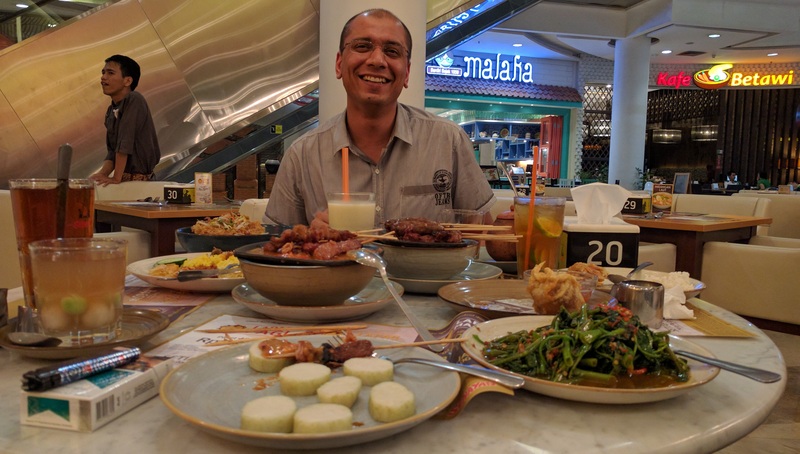 We got into fairly detailed discussions on the typical challenges of moving an Oracle production database to PostgreSQL. I especially love talking about hierarchical queries – Oracle’s CONNECT BY PRIOR and PostgreSQL’s WITH RECURSIVE. 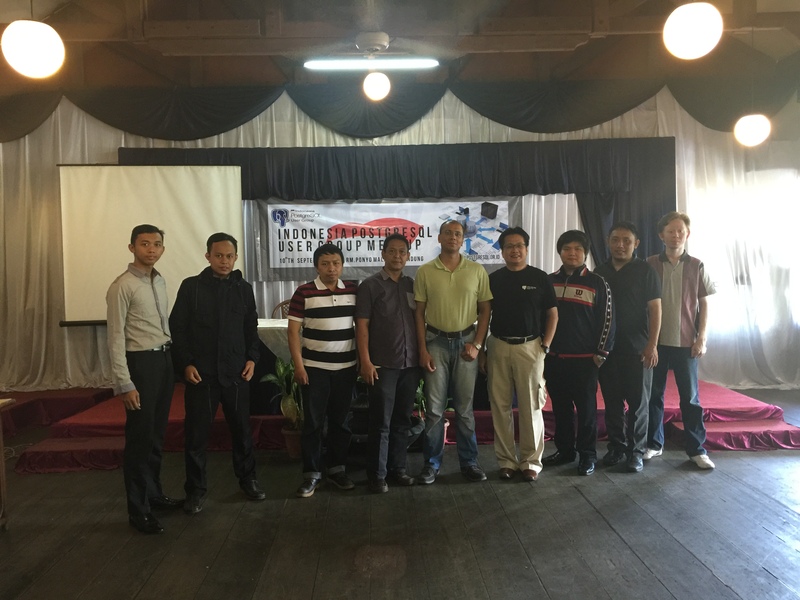 It was very interesting to find out how popular BDR – the Multi Master Replication solution from 2ndQuadrant – was in Indonesia. I got a lot of questions about the technology (which, admittedly, I am not an expert at) and its roadmap (which I was able to answer more confidently). Not only is BDR already being used in production at multiple locations but many corporates, including large banks, are actively doing POCs using the technology.